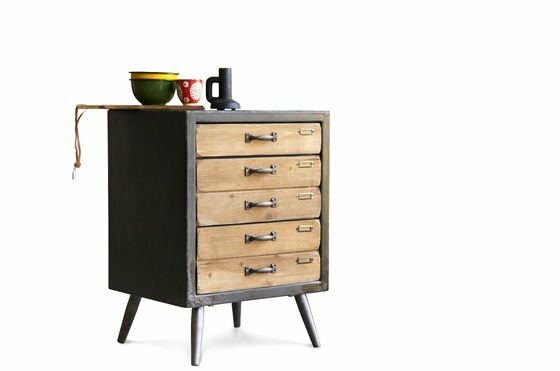 The chest of drawers Van Ness is an aesthetic piece of storage furniture with special charm. 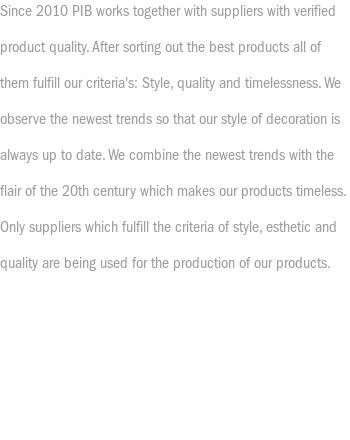 One can imagine very well that it comes from an old print shop or perfumery. 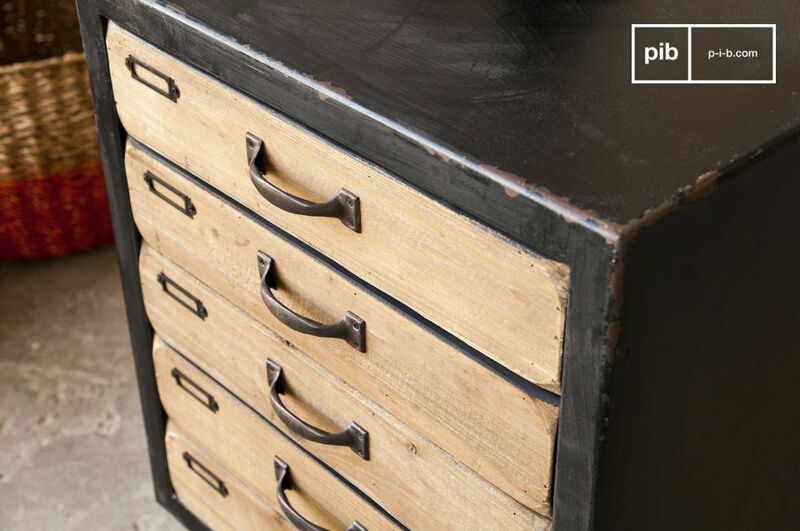 The structure of this small chest of drawers is made entirely of black and slightly aged clamping plates. 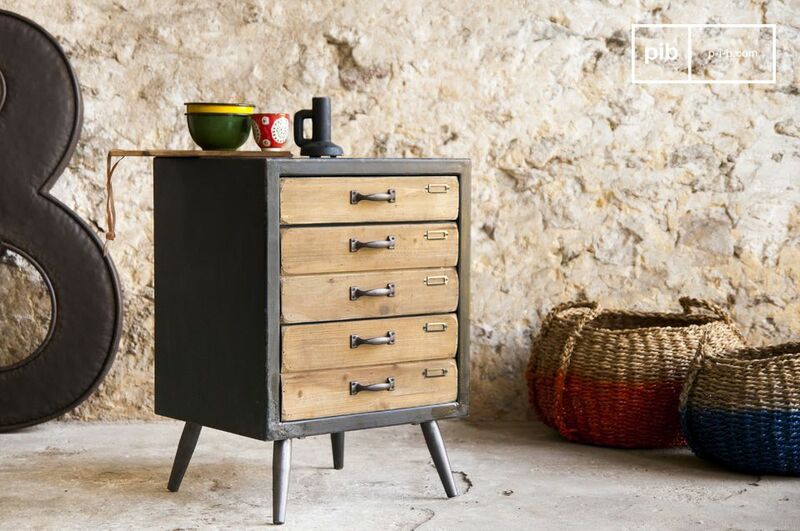 The drawers are made of solid pine, which has a vintage finishing. 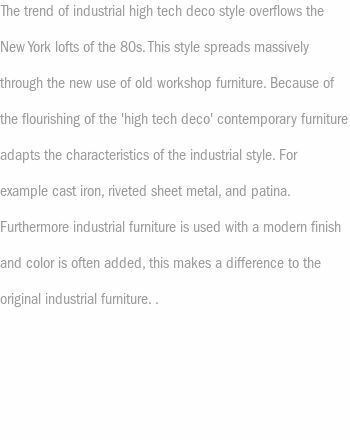 The feet of the chest of drawers are made of iron and offer this furniture unwavering stability. 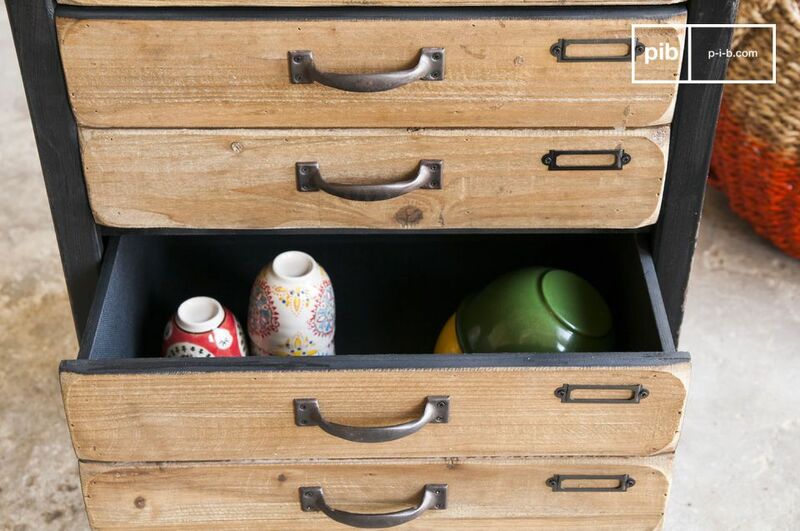 Each drawer has its own handle and a label holder made of painted metal. Exactly the right thing when it comes to giving the furniture a personal touch. If you count a total of 5 drawers on the image you are not quite right: The first drawer from the top is relatively small, the other four are actually two double drawers that offer more space. This trompe l'oeil effect contributes to the general charm of this dresser, giving it a playful aspect. "Very good. Easy to assemble"
"nice little piece of furniture. Doesn't take up too much space"
Product in line with the description.